Aarons Removals have a trusted reputation for moving families across the globe and especially from Perth and Western Australia to New Zealand. When it comes to removals to New Zealand, our most common moves are to the North Island of New Zealand. We can move you anywhere though. Removals to New Zealand can sometimes be more difficult to arrange, and our knowledge and experience makes it a much easier move for you. Aarons offer a full door to door service, whether it be by sea or air. We will also assist with and look after customs paperwork, quarantine clearance and final delivery to your New Zealand home. We prepare and provide detailed inventory lists of all goods. This is very important when moving to New Zealand and dealing with different the NZ local import laws. Also, we ensure that your items are wrapped and packed carefully, reducing the risk of damage. We take extra special care with your belongings because we know how important they are to you Especially those that are family heirlooms, or hold great sentimental value to you. We will unload your belongings at the other end so you can move straight into your new home. Keep in mind some local fees and taxes may be payable upon arrival, ask us for more information when you call. To make it as easy as possible for you to get a quote for your removals to New Zealand, we can come to your property to carry out an inspection and give you a detailed quote. 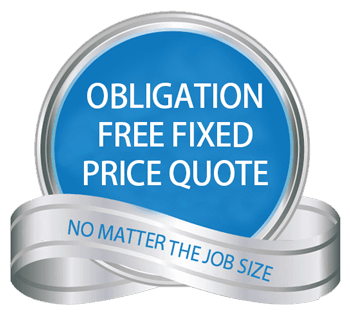 If you are after a fast quote to give you an idea of the budget you will need, we have a detailed removals quotation form that you can use. We look forward to hearing from you with any queries you may have and assisting with your upcoming relocation.